As regular readers of our blog will have seen, the charity auction winners from our 20th Anniversary Gala last November have been reaping the benefits of their generosity recently. Richard Youle – co-head of the EMEA private equity team at leading law firm White & Case – placed the winning bid on a prize donated by Jetlogic. 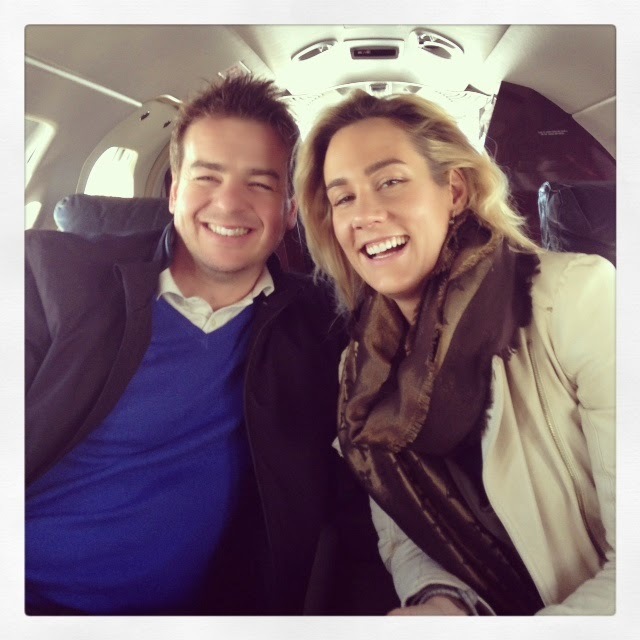 Youle recently took to the skies with his wife and friends on their luxury weekend trip to Paris. Jetlogic, along with Air Charter Scotland and luxury tour operator Carrier, had donated the return private jet flight to Paris, as well as a two-night stay in the luxury Le Royal Monceau, Raffles Hotel, to help raise funds for the Charity at its winter gala. Other fundraising auction prizes included contemporary art from Strarta Art Fair, and a week for two on Sir Richard Branson’s private Necker Island, to name a few. Jetlogic are pleased to be a corporate partner of Missing People, helping them to continue to offer a lifeline for the 250,000 people who go missing in the UK each year. For those left behind, they also provide specialised support to ease the heartache and confusion, and help search for their missing loved ones. The company have most recently shown their continuing support for Missing People by supporting the Big Tweet for Missing Children, which will take place on 25 May.